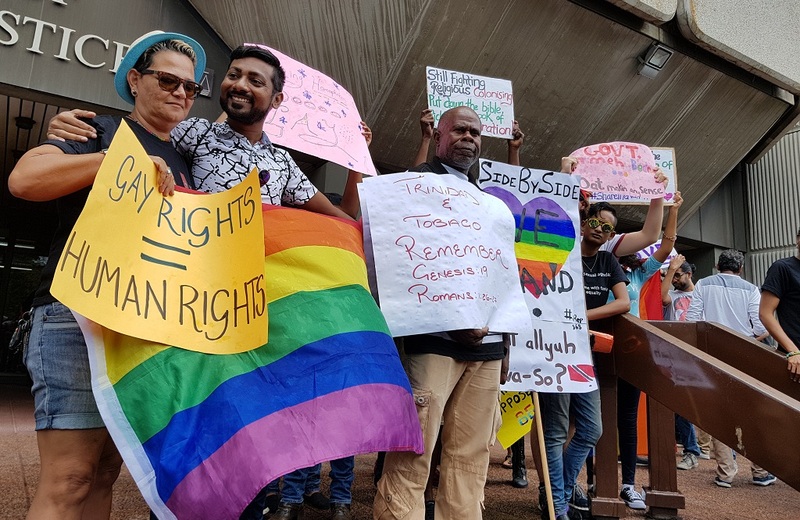 On July 15, the streets of Bridgetown will be washed in the colours of the rainbow as members of the LGBT community host the first Pride Parade to celebrate diversity and inclusiveness. 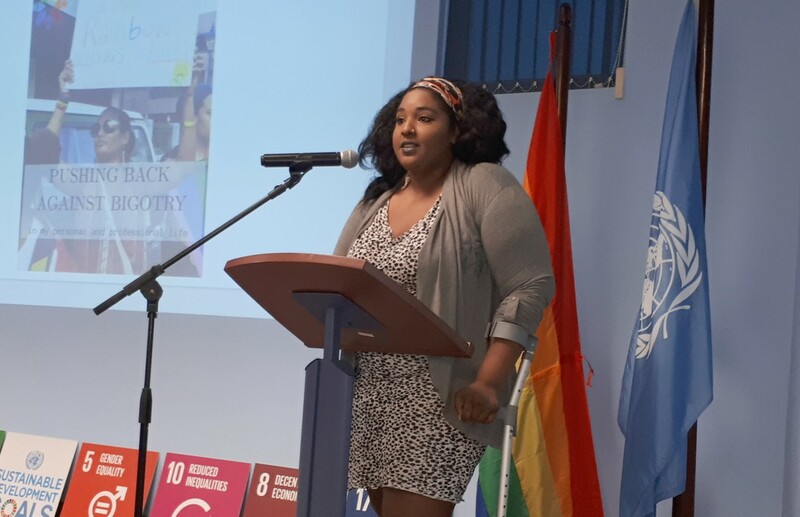 Organizers of the event, Barbados Pride have sought out the support of non-governmental organizations and ally groups including Life in Leggings and United Nations Development Program (UNDP) Barbados. 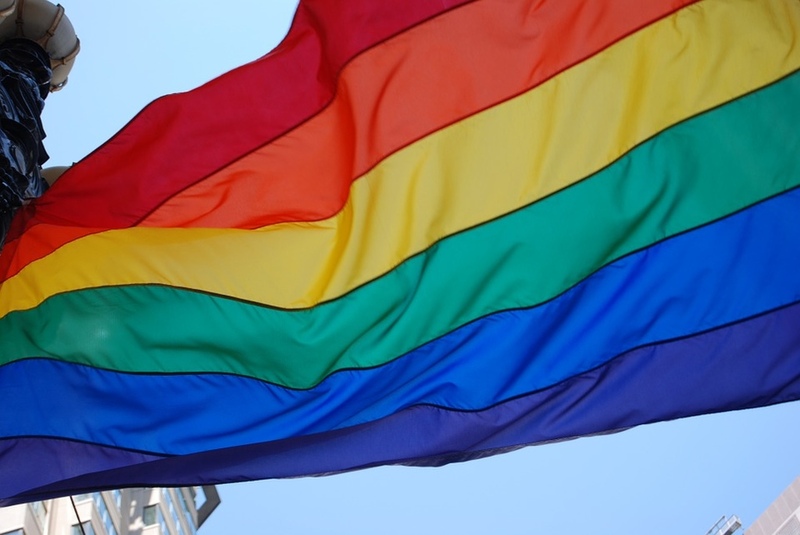 Pride Committee member, Michael Rapley told Loop News that, although the LGBT community has put on other marches in the past, this is the first year the Pride Parade will be hosted on a large scale. 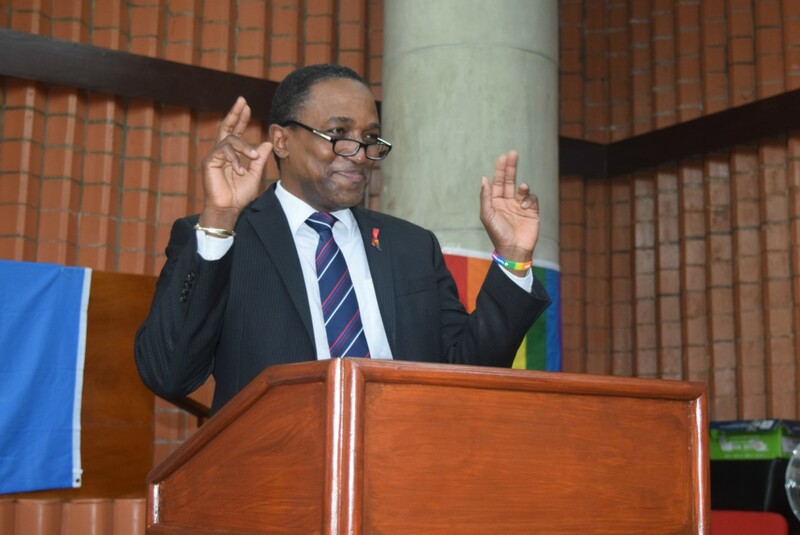 He said while the human rights aspect is always at the forefront of the fight for the LGBT community, this event is a celebration of what LGBT represents. "The parade is about being able to show the world who they are and just enjoy themselves out in the open, it is a little more light-hearted." While the exact route is still to be determined by the Barbados Pride Committee, Rapley said the parade will feature a heavy police presence, so those taking part need not fear for their safety. Related article :LGBT community celebrating Pride Month "unapologetically"
"We want people to be comfortable," Rapley said while adding, "The idea behind this year's event is that no one can really tell if you are in the community or not, unless of course you express yourself in that manner. 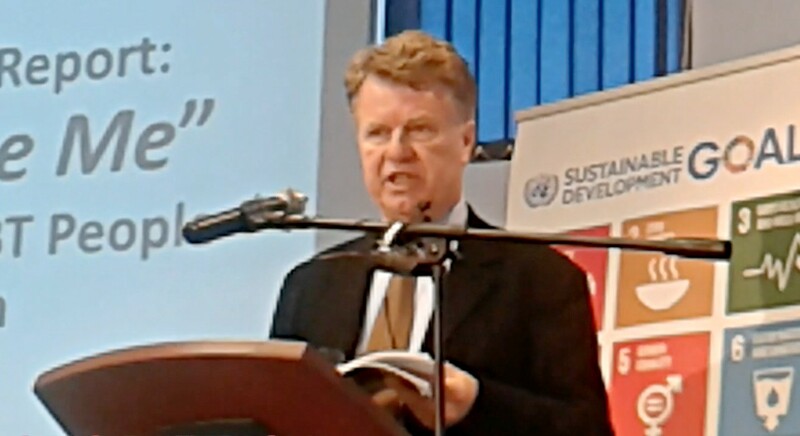 The idea is that allies and community members will all go down together." Rapley also said the committee chose Sunday as the date for the parade specifically for this reason, as The City will be less busy, giving participants the opportunity to freely express themselves without the fear of harassment. Pride parades are being held all over the US and Canada this weekend as LGBTQ people celebrate Pride Month.